It was there on the bridge that Patrick dropped to a knee and asked Ashley to spend the rest of her life with him. 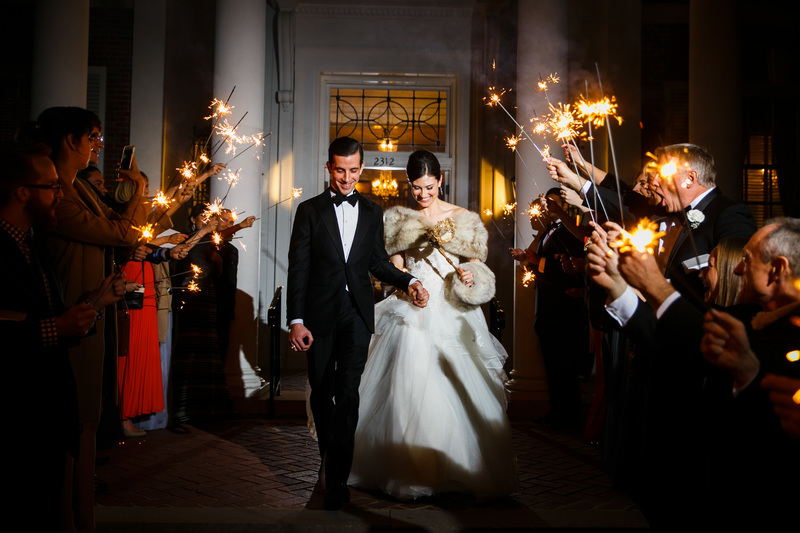 Ashley and Patrick’s wedding took place in January at the Texas Women’s Federation in Austin, Texas. 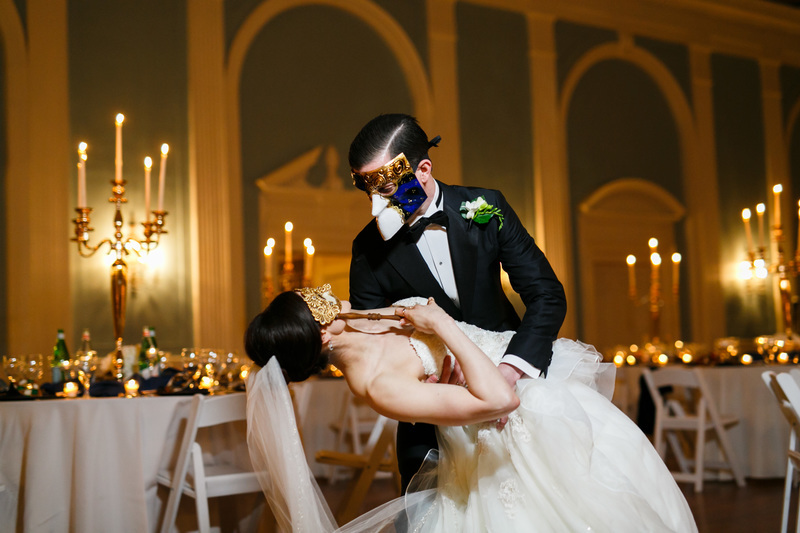 To honor that special day in Venice, they decided the wedding would be masquerade themed. They chose a string quartet because they wanted the guests to be transported away to the mid-19th century. We had the opportunity to provide the perfect soundtrack with a mixture of classical pieces, like La Vie En Rose, and classic pop ballads like My Girl. 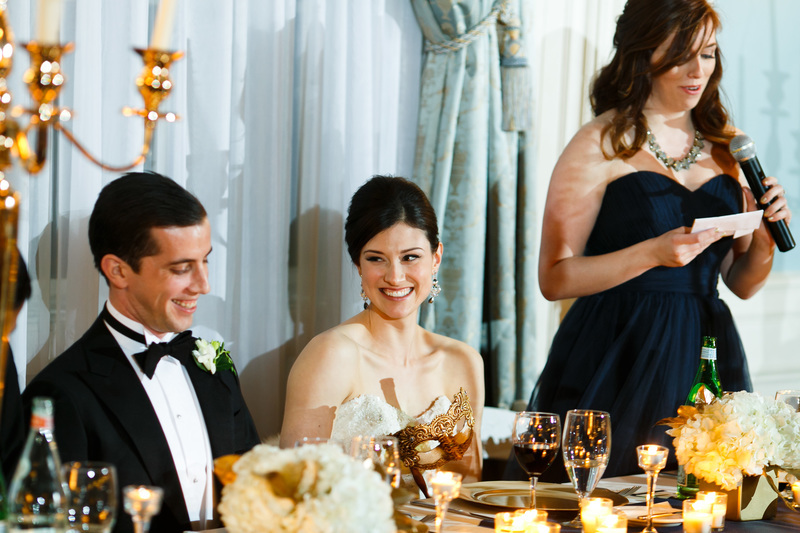 Patrick’s favorite moment was the first look he had of her walking down the aisle. As they look, forward Ashley and Patrick can’t wait for a life of growing and learning together. They plan to go scuba diving the barrier reef for their honeymoon, and are excited about taking dance ballroom dancing lessons. Congratulations Ashley and Patrick! We wish you a long and happy marriage! 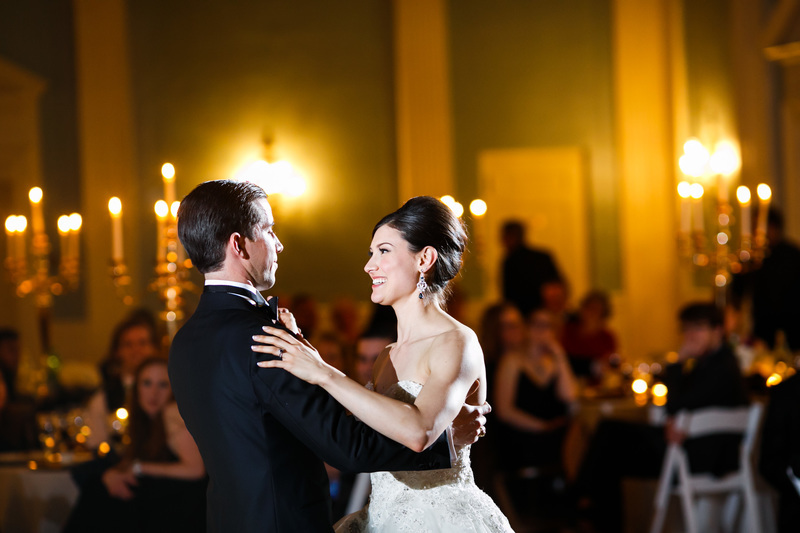 To learn how we can help you create the perfect wedding soundtrack that commemorates everything special about your relationship, email terravistastrings@gmail.com or call us at 512-213-2172.